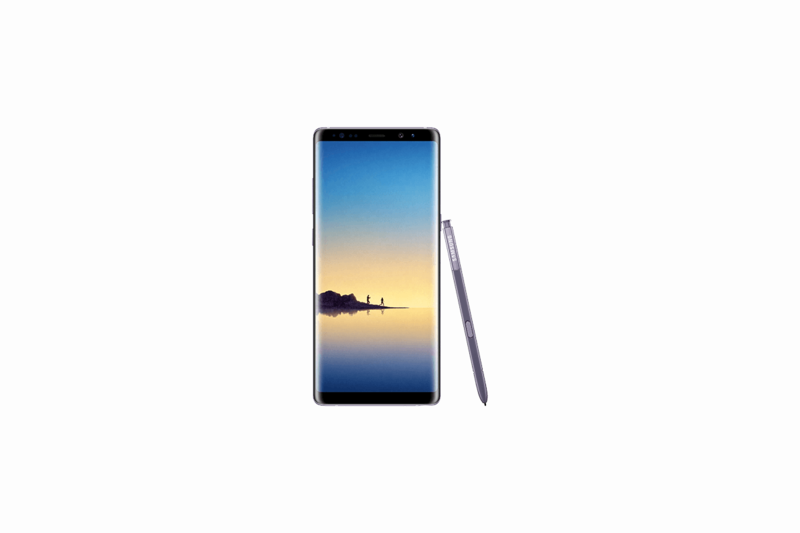 After a long wait, Samsung has finally released its official Android Oreo update for the Exynos Samsung Galaxy Note 8. This was pushed to the French Galaxy Note 8 models. This build is new for the Galaxy Note 8 and has yet to leak like the Snapdragon variant of the phone. The update comes with the March security patch on top of all the new features from Android Oreo, such as picture-in-picture mode, notification channels, background app optimizations, notification snoozing, and more. There are also plenty of Samsung-specific changes with Samsung Experience 9.0. This update is probably going to roll out within the next couple of days or even weeks, so following this tutorial will ensure that you can upgrade your device to the latest Android Oreo build for the device right now. This tutorial will work on almost all Exynos Galaxy Note 8 devices except for the Korean Exynos users. 1. Check your phone’s model number to see if its N950F. If it isn’t, do not continue as this could brick your phone. 2. Download the CRC1 Odin files for the Note 8. 3. Extract the Odin firmware linked earlier. It will be in a zip format. 4. Reboot your device into download mode by powering off your device then holding the Bixby button + Volume down + power. 5. Download the Odin tool and plug in your phone to your computer. Odin is an official tool from Samsung that can flash official Samsung firmware onto Samsung Galaxy devices. In Odin on the right side, you will see 5 sections, but only 4 of those will be used. 6. Click Start! After that, it will start and flash, then it will reboot and you’re good!